Howdy y’all! [totally not Texan at all] I’ve tried many supplements in the past, some I liked & some I didn’t like. It’s hard to figure out which works best for you, or if you even want to use supplements! But I have sampled Liporidex and came to find out that it is one that suits myself & my fitness goals. 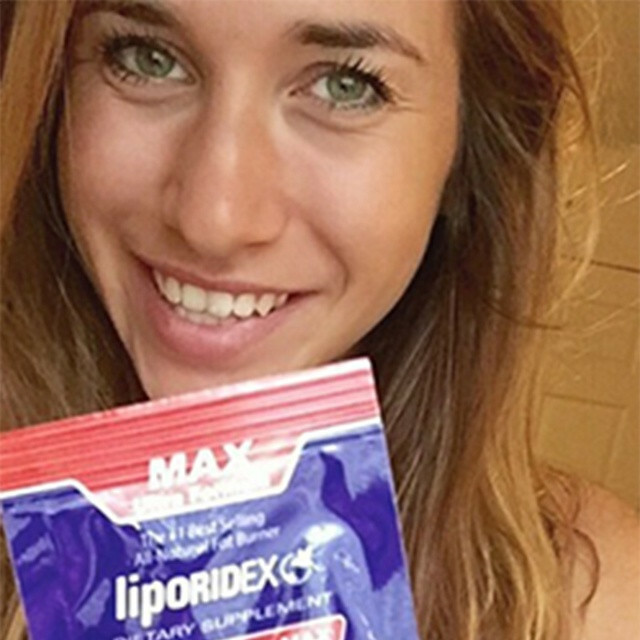 I plan on using Liporidex MAX to help me stay energized and on track with my diet!